As the last week of Critter Camp comes to an end, let’s take a look at two of our brand new sessions we introduced this summer to teach our campers even more about animals! For campers interested in how the Houston SPCA rescues animals on a daily basis, ‘Operation Rescue’ was the perfect camp session to pick! Each day of Operation Rescue had its own theme including: oil spill awareness, pet first aid, animals that rescue people, natural disaster preparedness and animal cruelty prevention. 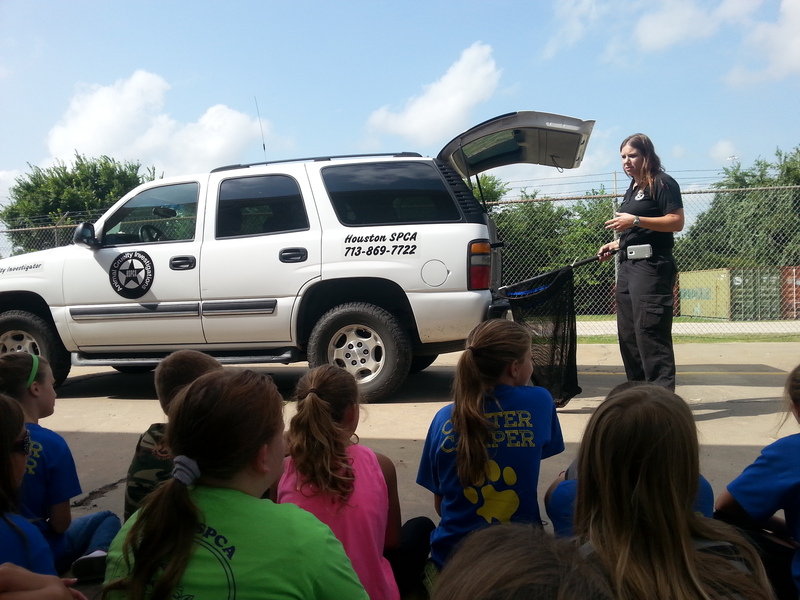 Campers were able to take home knowledge that they could use on a regular basis to keep their pets safe and their community aware of various events that could affect animals. While learning about how wild animals are affected by oil spills, our campers were introduced to the chemical properties that oils have including being less dense than water. The campers used this knowledge to create fun artwork. After dropping small amounts of thinned oil paint into a tin of water, the campers could ‘float’ a piece of paper on top of the water to create a marbleized pattern! 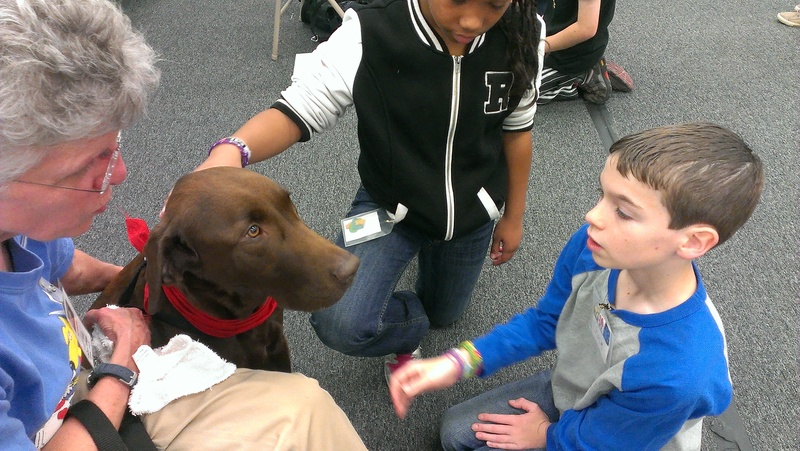 To learn about pet first aid and the importance of knowing when to take your furry family member to the veterinarian, the Houston SPCA Critter Camp team welcomed a pet first aid expert who taught our campers basic pet first aid skills that they could share with their family and friends. 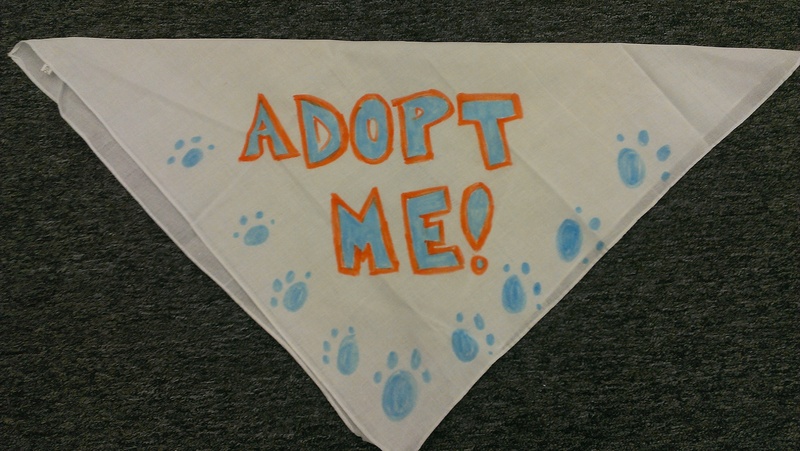 All of our critter campers are dedicated to helping stop animal cruelty and neglect in their communities. 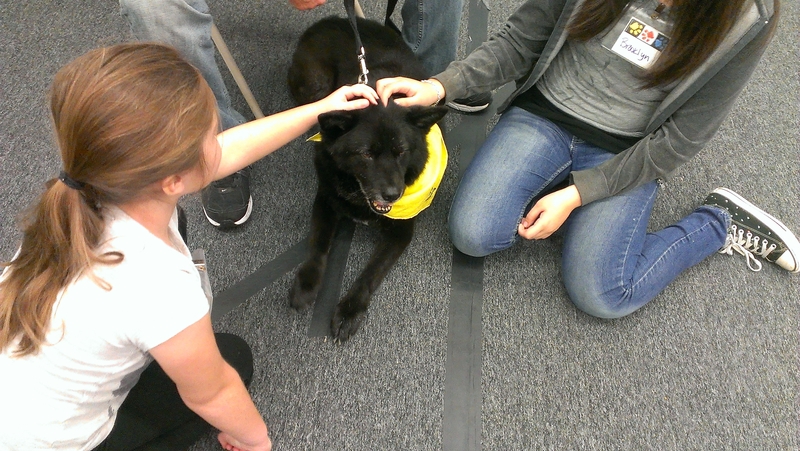 They were very excited to meet one of our Animal Cruelty Investigators as seen on Animal Cops: Houston! Our investigator described the tools she uses on a daily basis to help rescue animals in need, the procedures investigators have to follow when a case is reported and how animals are taken care of when brought to the Houston SPCA after being rescued. 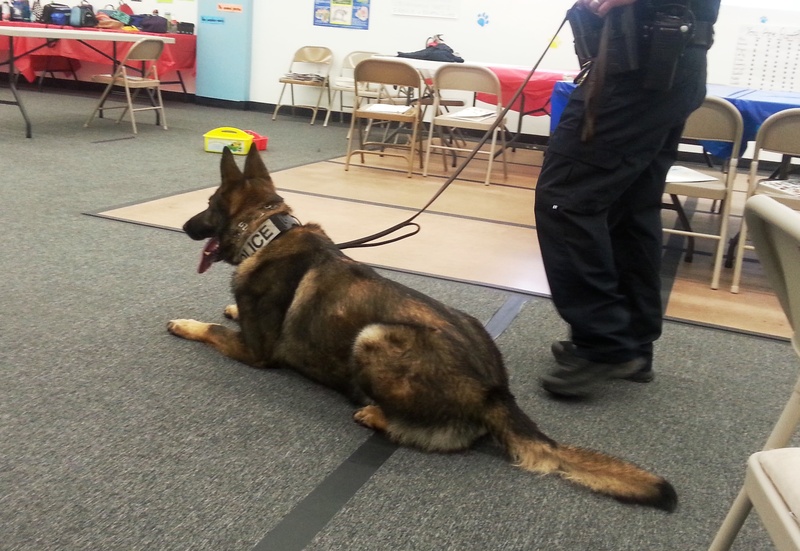 The ‘Operation Rescue’ camp session ended each week with a visit by our friends from the Houston METRO Police Canine Program. These officers and their canine partners help keep people safe around Houston on a daily basis and were so kind to donate their time to our camp! 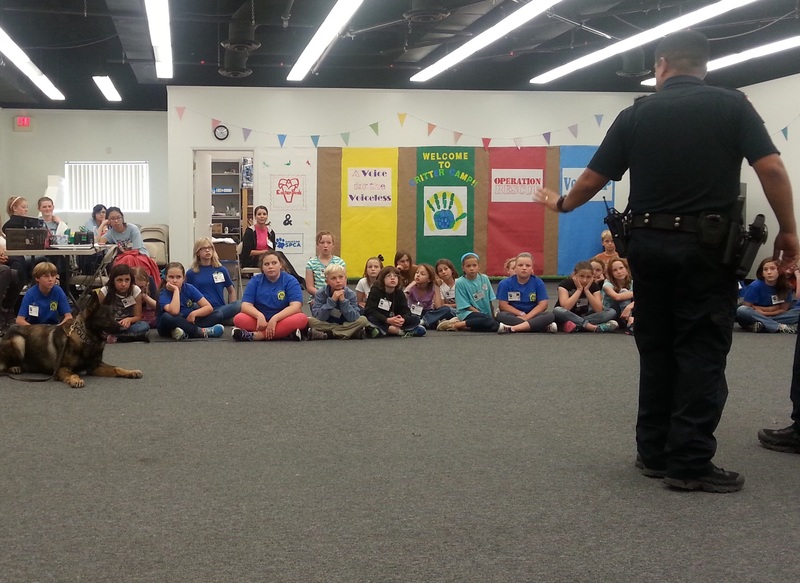 Our critter campers were given a demonstration on how canine police officers can track different scents and alert their partners to danger. Every summer, the Houston SPCA Critter Camp has hundreds of campers attend our camps who want to become veterinarians when they grow up. 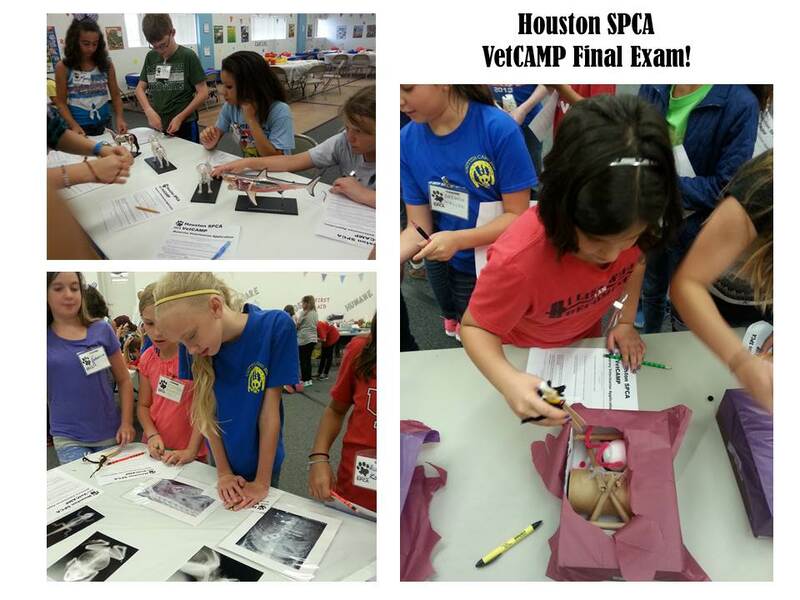 This new camp session was the best summer pick in Houston for any and all children who want to be a vet – the Houston SPCA’s VetCAMP! These sessions focused on teaching campers about animal anatomy and physiology, how to apply to veterinary school, common animal illnesses and what a veterinarian does on a daily basis. Every day during VetCAMP, the Critter Campers were able to speak with members of our veterinary staff about veterinary science and medicine. At the end of the week, each Critter Camper was able to ‘apply’ (through an educational relay race) to be an honorary Houston SPCA Veterinarian! 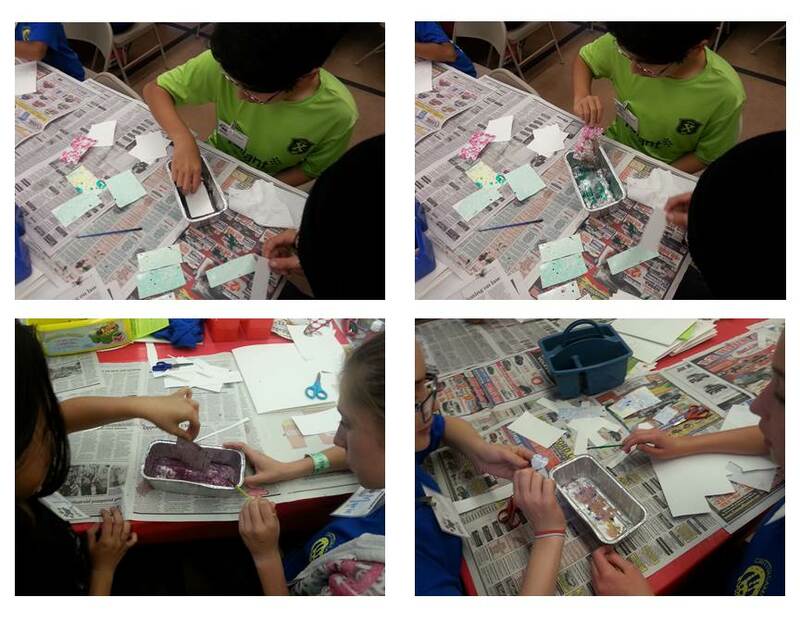 During their ‘final exam’ campers labeled bones and organs in their favorite animals, identified foreign objects in animal radiograph examples, created their own ‘surgical tool’ using craft materials, and used that surgical tool to perform ‘surgery’ on a shoe-box! 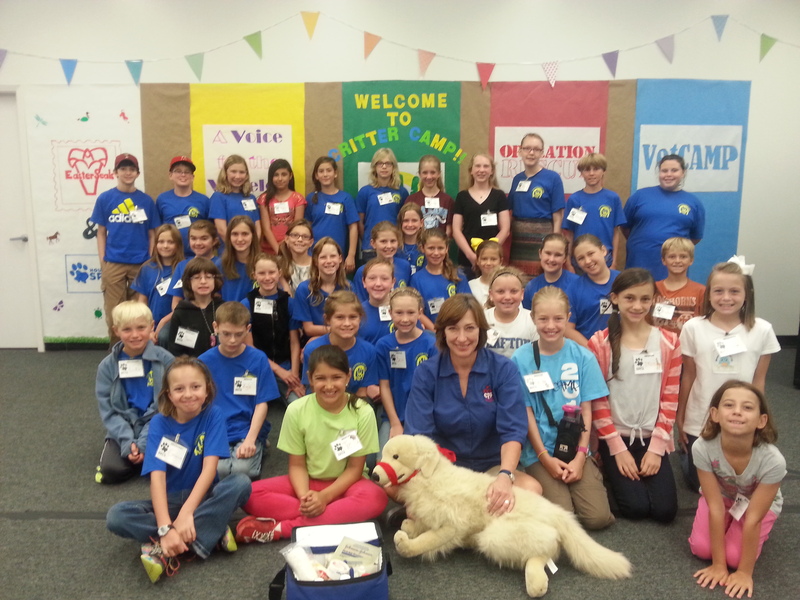 Our campers learned so much during VetCAMP and we can’t wait until next year’s sessions! Summer Critter Camp 2014 has been amazing! If your children missed out on this fun and educational experience, keep checking our website for updates on Winter Critter Camp 2014 and Spring Break Critter Camp 2015! 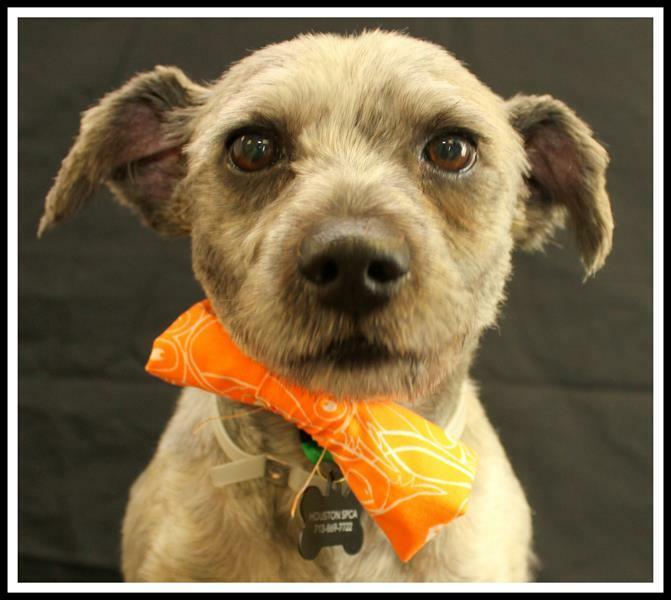 Categories: Critter Camp, Houston SPCA | Tags: Animal Careers, Animal welfare, Cat, Cats, Critter Camp, Dog, Dogs, Education, Houston SPCA, Houstonspca, Pet, Pets | Permalink. 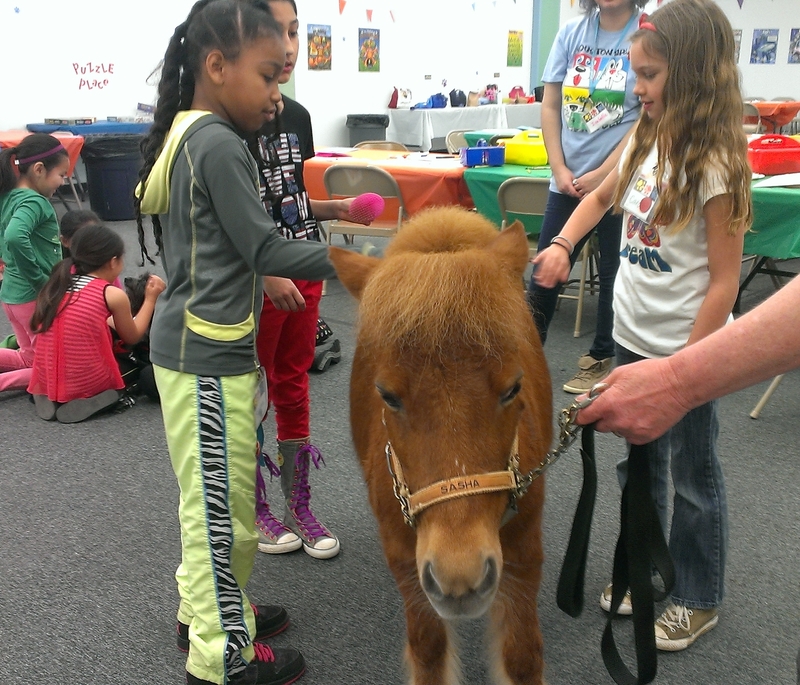 Spring Break Critter Camp Wrap Up! Hello to all of the Houston SPCA fans out there! To make the bowties, we followed these instructions – they are super easy to do and so much fun! All of our campers this Spring Break wanted our cats and kittens to have their very own blankets to snuggle up with so we learned how to make fleece tie blankets! They were so easy to do and we already have a few cat friends who love their new blankets! During camp we learned how important it is to play with your pets every day to help them build strong muscles, exercise, and stay mentally challenged. To help out the dogs at the Houston SPCA, we made them some really tough rope toys by recycling donated t-shirts! That way we are re-using materials and making something fun and ecologically friendly. 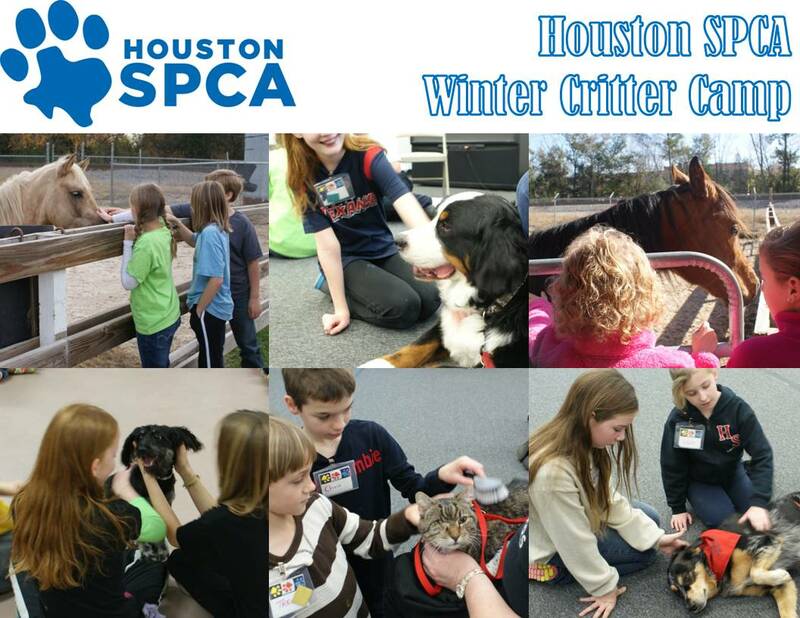 We hope to see you this summer at the 2014 Houston SPCA Summer Critter Camp! 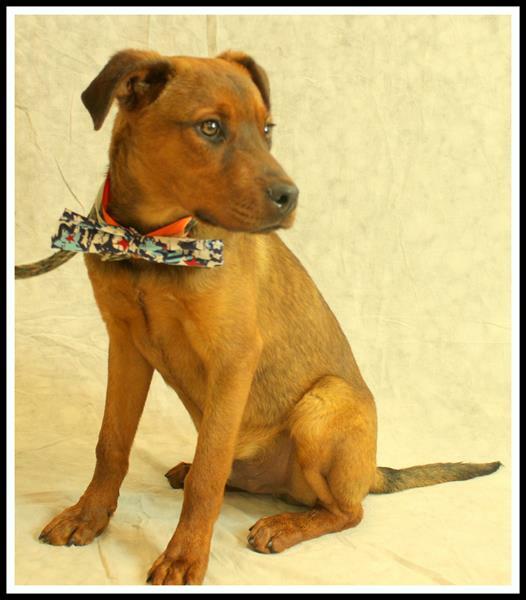 Categories: Cats, Critter Camp, Dogs, Houston SPCA | Tags: Cat Camp, Cats, Critter, Critter Camp, DIY Bowtie, DIY Dog Toy, DIY Rope Toy, Dog Camp, Dogs, Houston SPCA, Houstonspca | Permalink. Welcome to 2014 fellow animal lovers! We hope you had a wonderful holiday with friends and family! 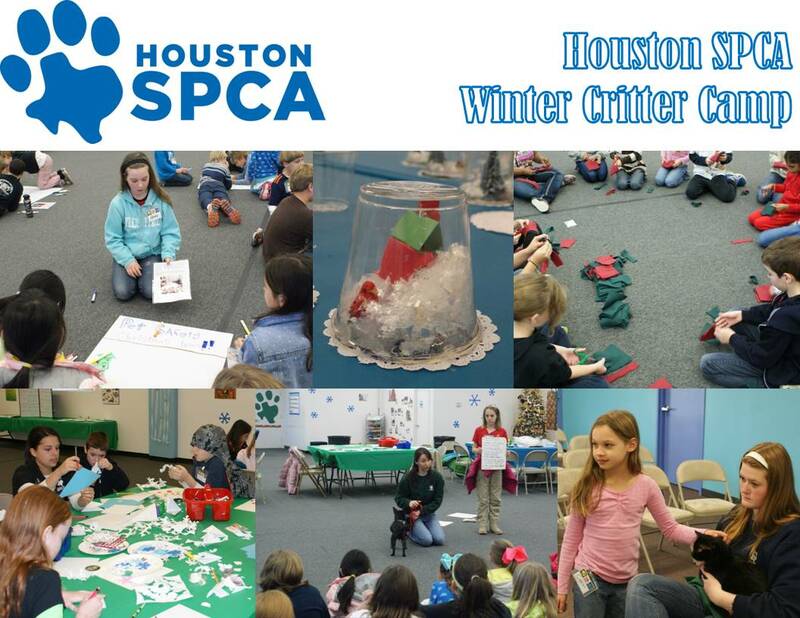 As we start the new year, let’s take a look at all of the fun we had during the Houston SPCA’s Winter Critter Camp! Campers from all over the Houston area came to the Houston SPCA to enjoy spending time with our adoptable animals, learn important lessons about keeping our animals safe and happy, hear from some fantastic guest speakers, and so much more. 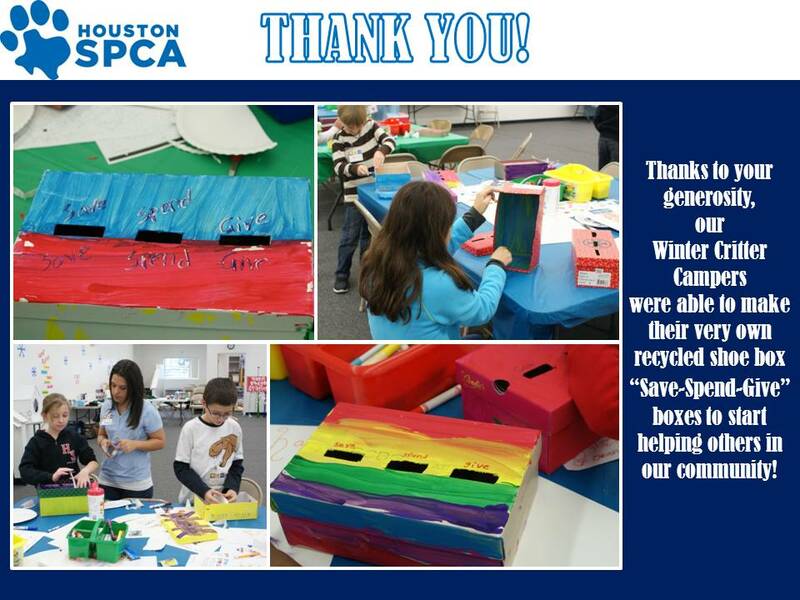 This year our campers did fun winter-themed arts and crafts, created toys and blankets for our shelter animals, enjoyed presentations from the Houston SPCA veterinarians, behavior specialists, foster care program, and client care, and were able to see our adoptable shelter pets each day! Every day our campers learned an important animal-related lesson. Our spend-save-give boxes helped show our campers how important it is to not only save money for the future but to give money to causes that they care about. We could not have made these without the generous donations of shoe boxes from our fans. Thank you!! 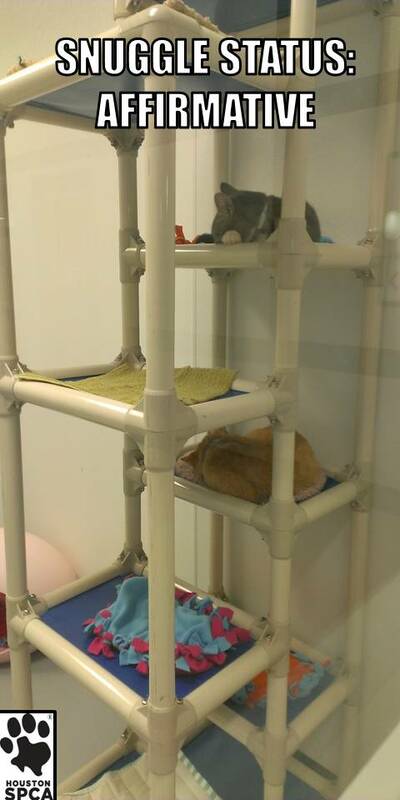 Our favorite part of the day was spending some quality time with our adoptable shelter animals. 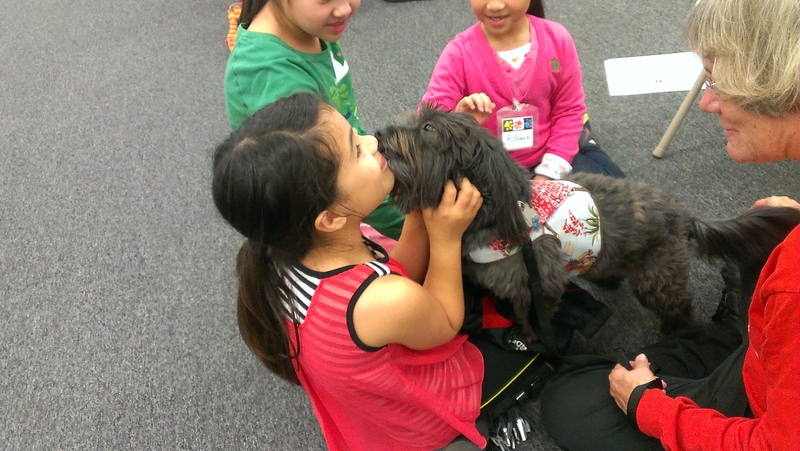 Our campers played with cats, dogs, and even spent some time with our adoptable farm animals. Thank you to all of our guest speakers who were able to come and speak to our campers including the METRO Canine Police Department and animal assisted therapy group. Keep on the lookout for our Spring Break Critter Camp and Summer Critter Camp! To donate to the Houston SPCA’s Critter Camp program, check out our Amazon.com wish list (here)! 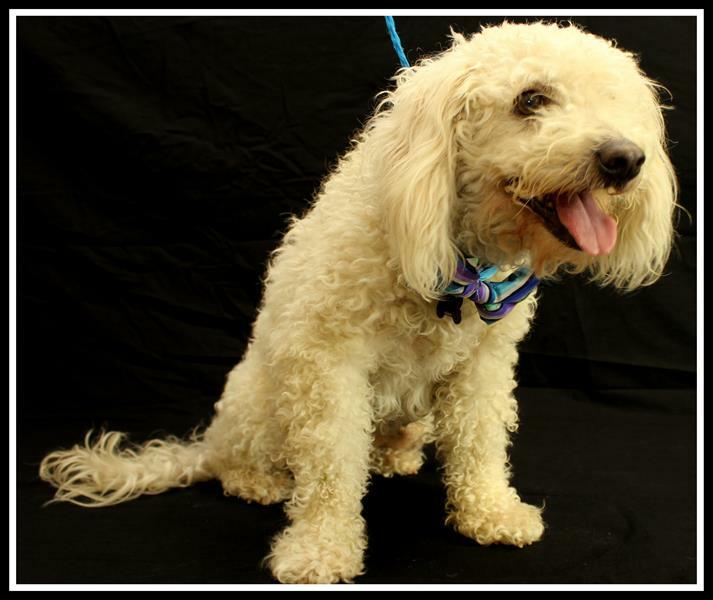 Categories: Cats, Critter Camp, Dogs, Houston SPCA | Tags: Cat, Critter Camp, Dogs, Horse, Houston SPCA, Houstonspca, Kid Camp, Pets, Winter Critter Camp | Permalink.